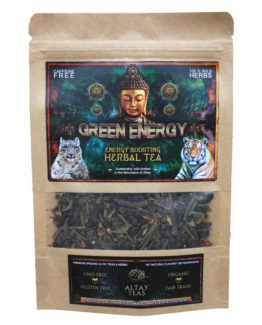 The unique herbs in this blend have been used by Altay people for centuries to achieve nirvana and get away from the stress of everyday life. 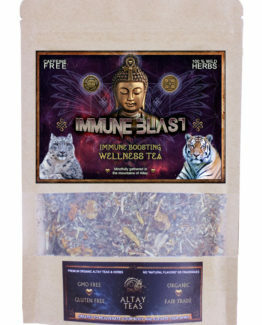 This wellness blend is very soothing for the nervous system and is a great helper in case of neurosis, stress, and anxiety. 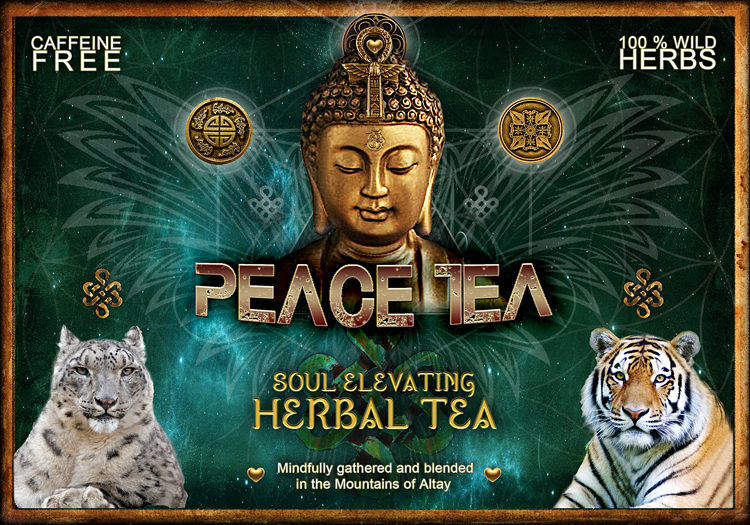 It’s called “Peace Tea” for its ability to elevate the spirit, strenghten the mind, and bring more peace into life. It’s widely used to normalize sleep patterns, elevate endorphine levels, and cleanse the body from toxic substances. 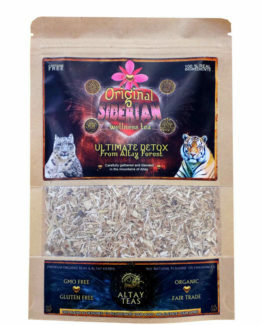 This blend is highly appreciated by natives for easing headaches, stroke, and any neurological issues. Peace Tea is a perfect way to relax, be more happy, and have more overall energy without any caffeine intake. 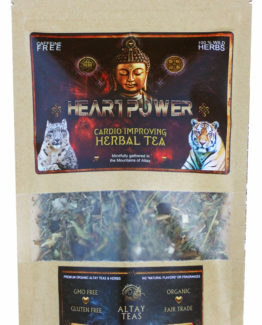 It will help optimize your overall blood flow, improve health, and balance all major functions of the body. Stomatitis, Immune deficiency, Diarrhea, Cancer, Stroke, Malaria, Epilepsy, Gout. 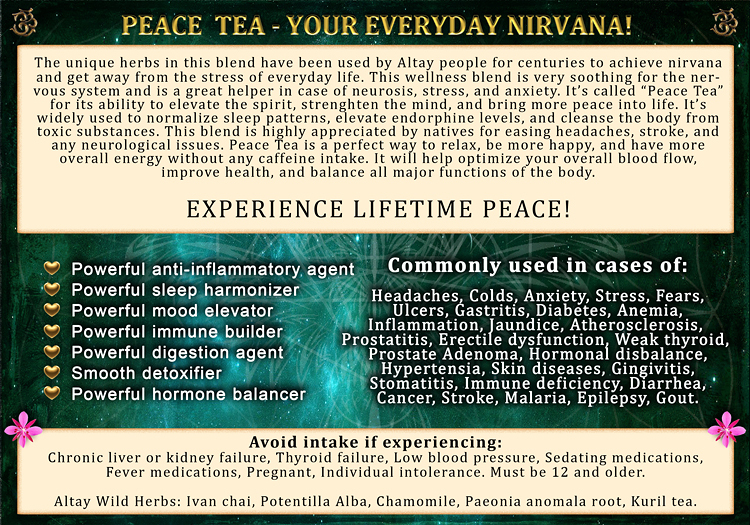 PEACE TEA – YOUR EVERYDAY NIRVANA! Chronic liver or kidney failure, Thyroid failure, Low blood pressure, Sedating medications, Fever medications, Pregnancy, Individual intolerance. Must be 12 and older. 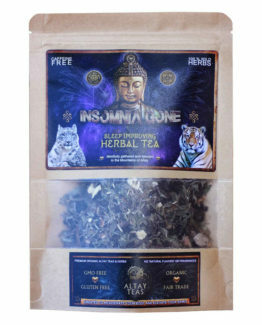 Altay Wild Herbs: Ivan chai, Potentilla Alba, Chamomile, Paeonia anomala root, Kuril tea.